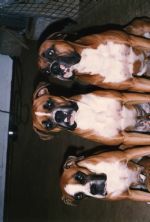 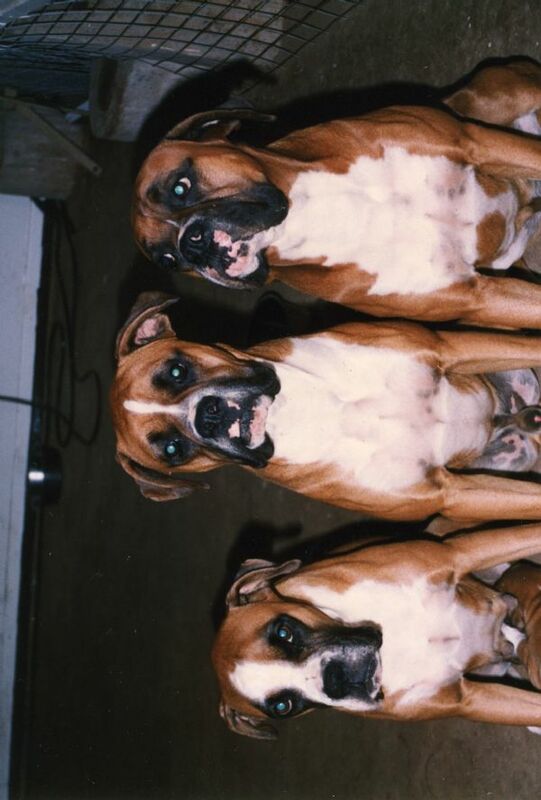 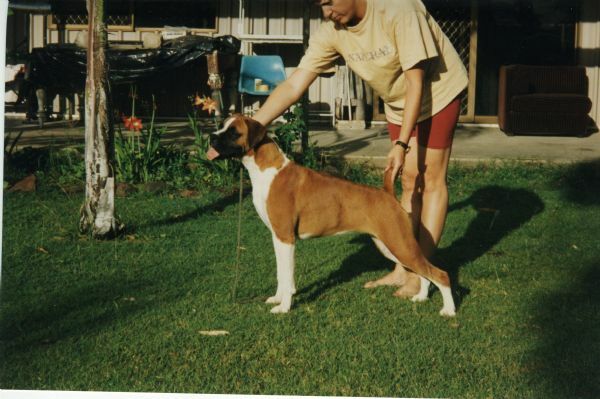 Welcome to my Photo Album of past dogs or re-homed dogs. 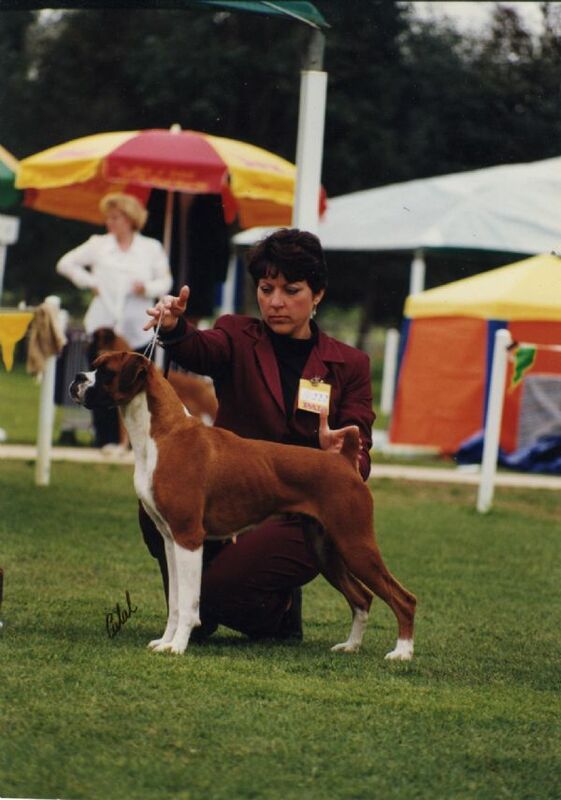 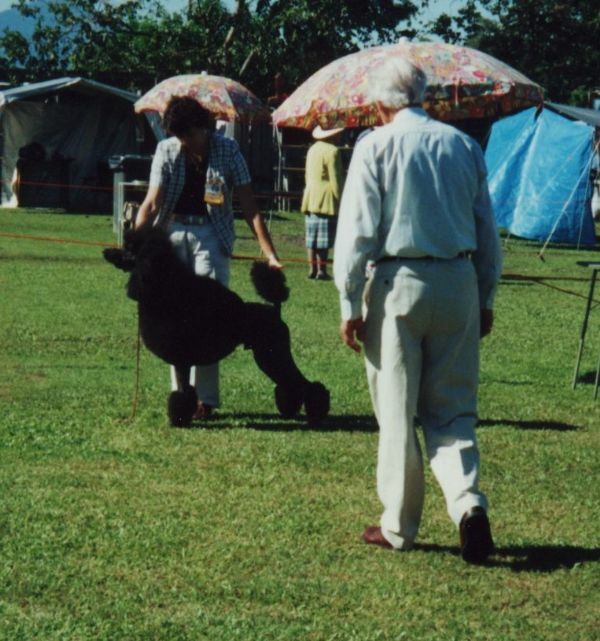 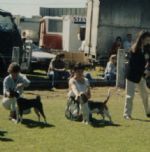 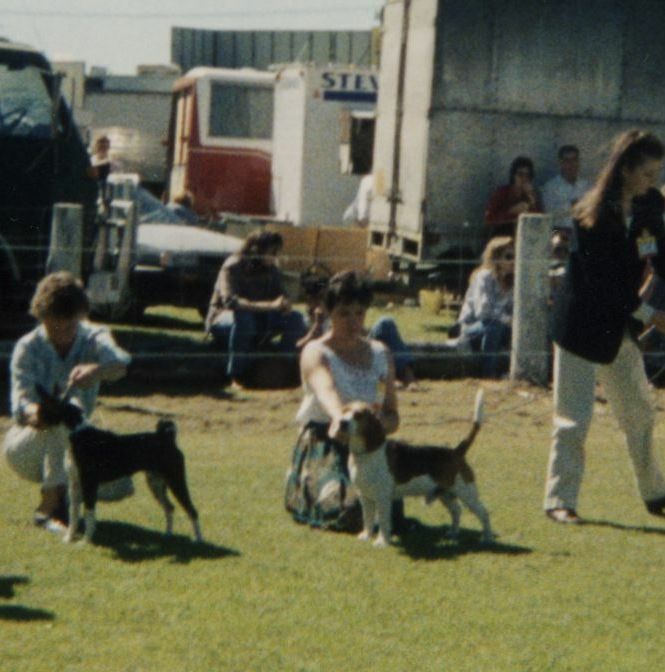 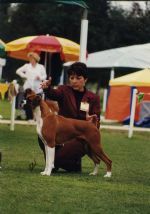 2007 - In the show ring with my mum Dani. 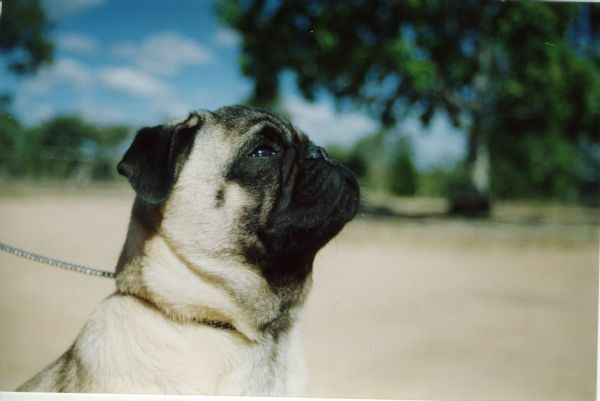 (Shena). 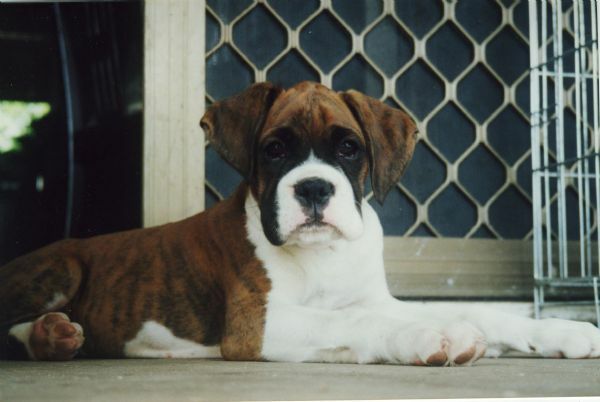 I now live with my new family in Brisbane. 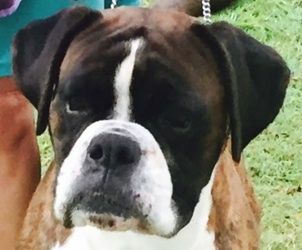 Scarlet (Ch Phoenway Itza Hartache) now living a life of luxury with her family in Bundaberg. 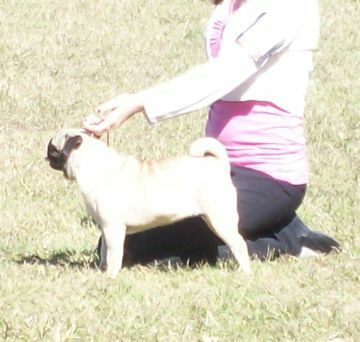 Eva (Phoenway My Immortal) now enjoying retirement with her new family in Brisbane. 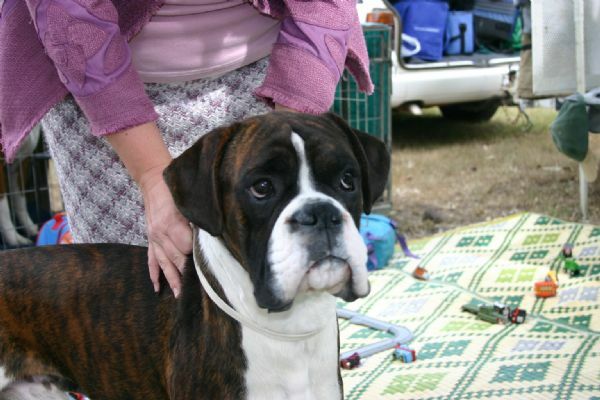 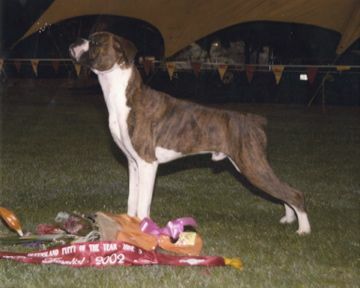 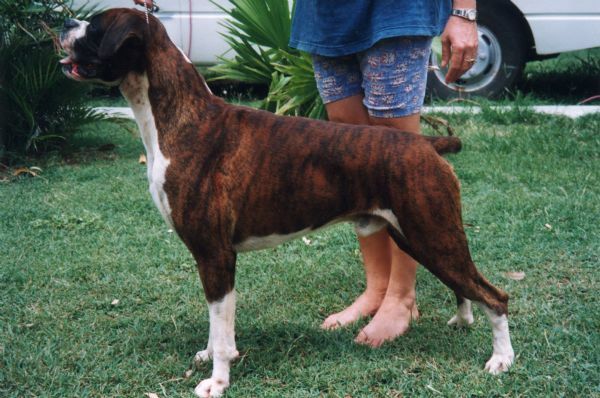 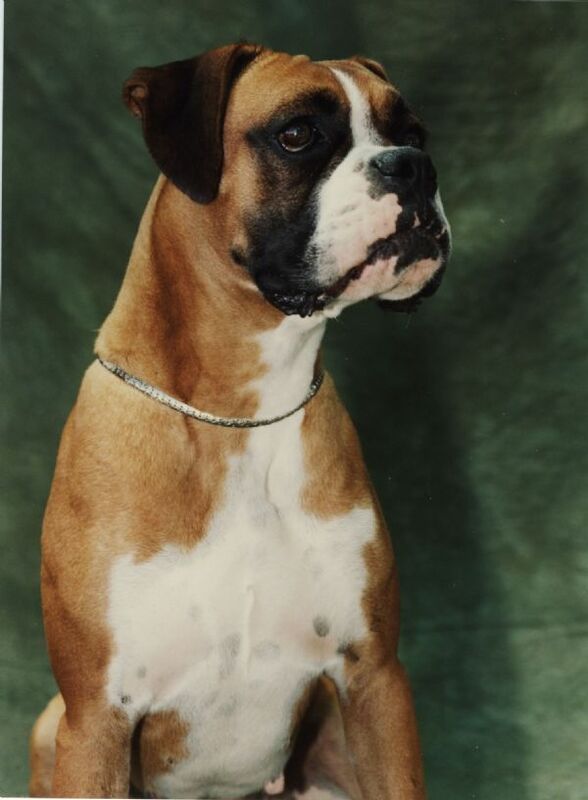 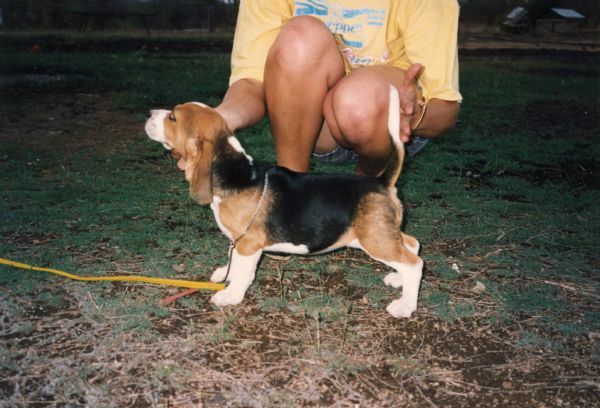 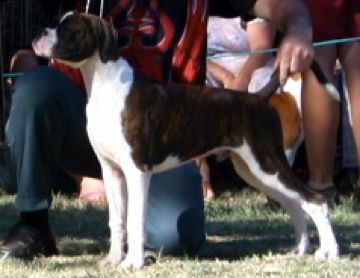 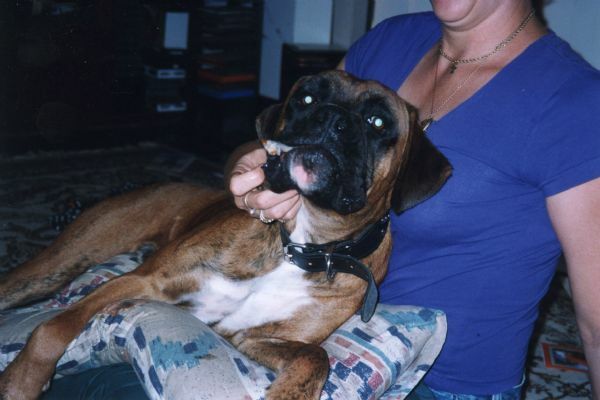 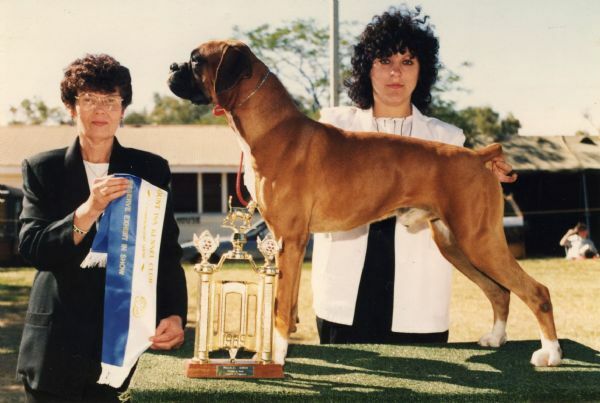 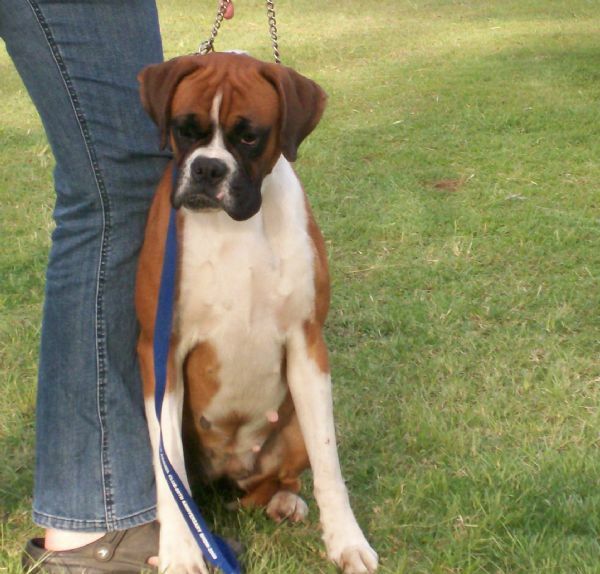 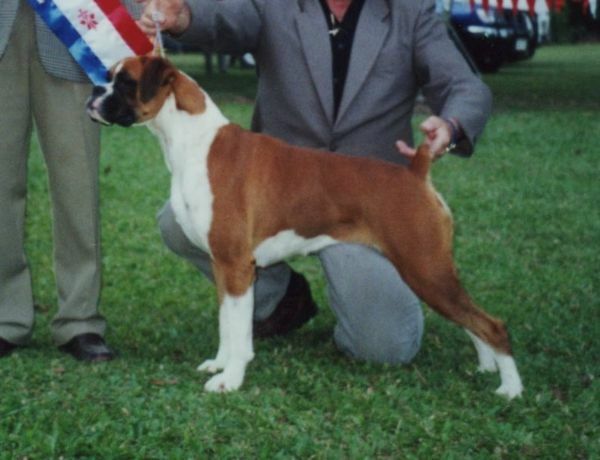 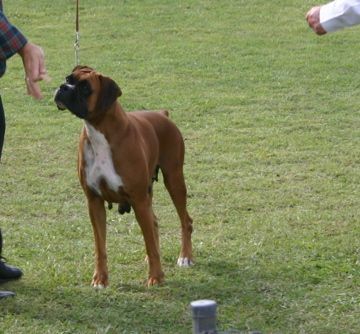 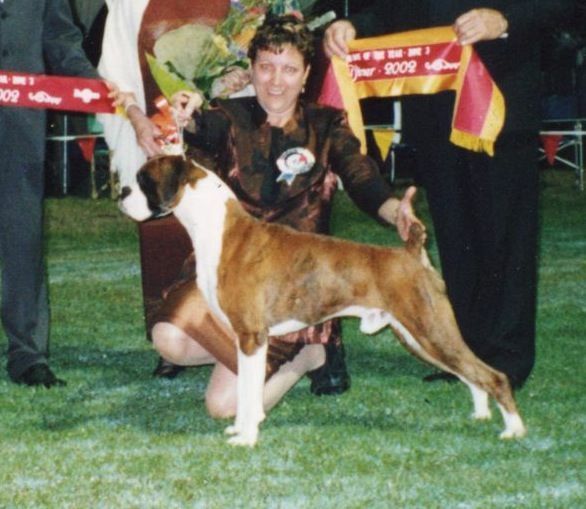 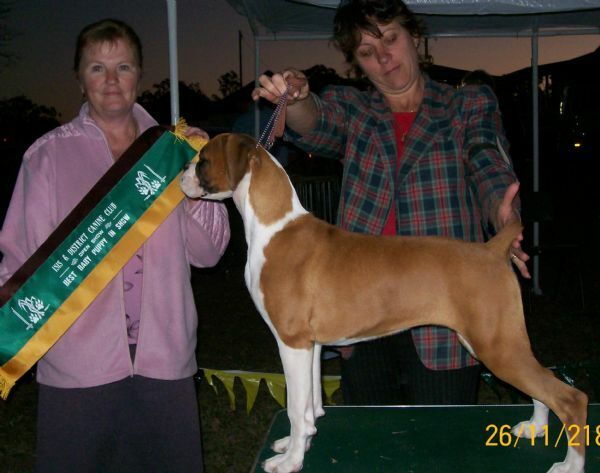 2002 - Winning Zone 2 Puppy of the Year Qualifier, now living the life of luxury with new owners in Gympie. 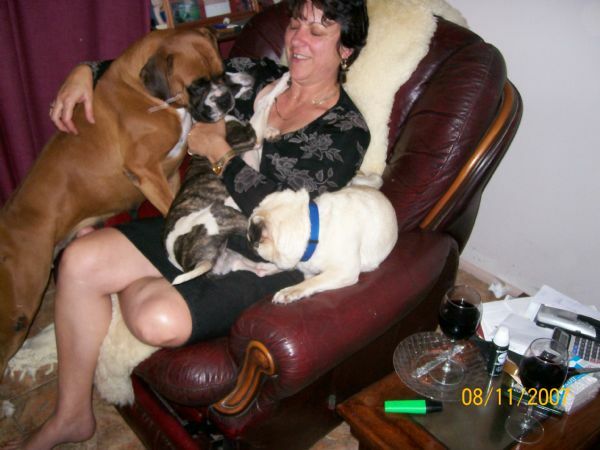 We luv our Mum but we're really after the lounge.